Poseidon Expeditions, a company specializing in polar region cruises, will begin operating the 114-passenger Sea Spirit in May 2015. The vessel has operated for Quark Expeditions in recent years, but the long-term charter will move next year to Poseidon, which operates its sister ship, Sea Explorer. The Sea Spirit will begin cruising for Poseidon with a 14-day voyage from the Netherlands to Scotland, the Faroe Islands and Iceland. 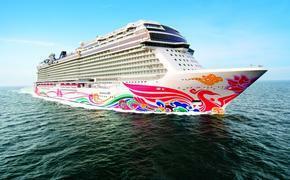 After that, the ship will circumnavigate Iceland and operate cruises to Spitsbergen, Greenland and the Shetland Islands. The vessel then will position to South America for a series of expedition cruises to the Antarctic Peninsula, South Georgia and the Falkland Islands during the 2015-16 austral summer season. Poseidon will continue to offer Antarctic cruises aboard the Sea Explorer during the current 2013-14 season and the next year. 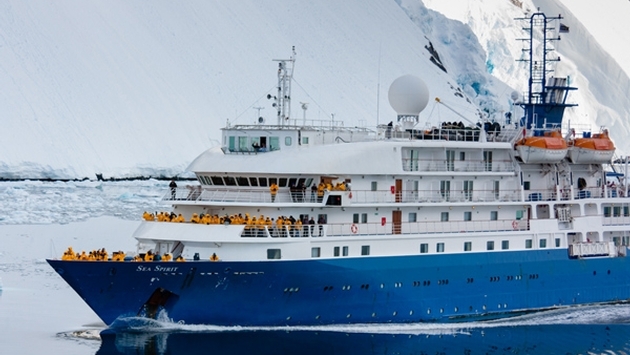 Starting with the 2015-16 season, Poseidon will offer Antarctic cruises on both vessels. Both vessels feature all-suite accommodations, restaurants that can accommodate all passengers in one seating, well-stocked libraries, multi-purpose lounges for educational programming and entertainment, and outdoor deck space. Activities are directed by polar guides and educators, and include Zodiac excursions, hiking ashore and optional kayaking. Poseidon Expeditions is a member of the International Association of Antarctica Tour Operators (IAATO) and the Association of Arctic Expedition Cruise Operators (AECO). It also actively supports the efforts of Polar Bears International and the World Wildlife Fund (WWF).